Jeff Fisher once starred in a Got Milk ad. Happy National Milk Day! Even though it was discontinued in 2014, it’s impossible to think of milk without the “Got Milk?” ad campaign. 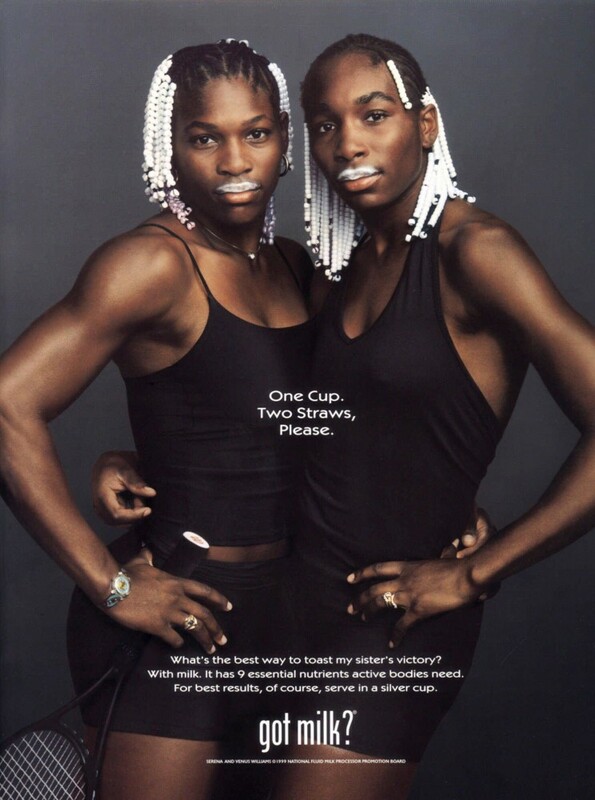 The famous ads launched in 1994 with Naomi Campbell and dozens of top athletes followed suit by donning the white mustache in an attempt to get us all to drink more milk. The Williams sisters did it. Alex Rodriguez did it (with a now-ironic "Blast by A-Rod, Body By Milk" caption). 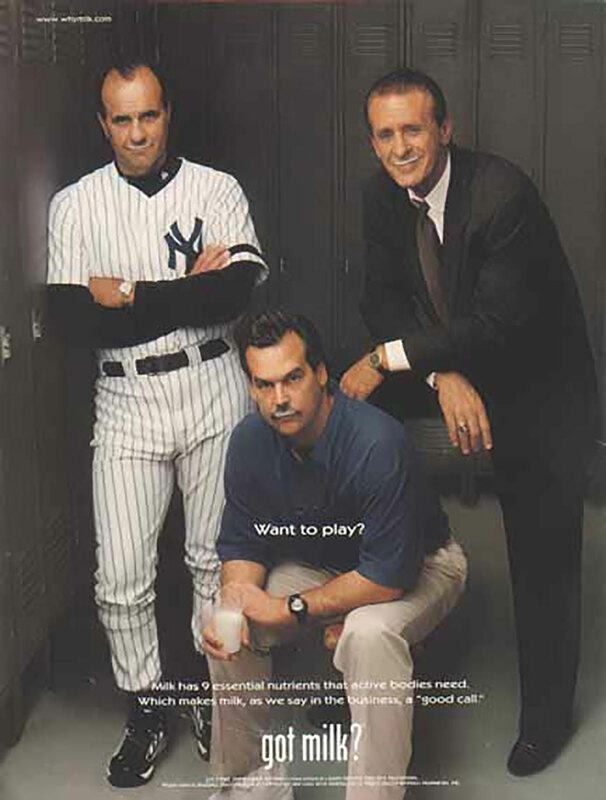 Perhaps the most iconic one, though, was the one that starred Pat Riley, Joe Torre and Jeff Fisher in 2000. So where are these guys now? Jeff Fisher: In 2000, Fisher was coming off a 13–3 regular season and an appearance in Super Bowl XXXIV, where his Tennessee Titans lost to St. Louis Rams 23–16. In 2016, Fisher was fired as the Los Angeles Rams head coach following a 4–9 start to the season. His 173–165 record is tied for the most losses in NFL history. Pat Riley: Riley came close to an NBA Finals with the Miami Heat but lost to the rival New York Knicks in the second round of the NBA playoffs. Riley has not coached since 2008 but remains the Heat team president. Joe Torre: Torre is the only one of the three coaches on the ad that won a championship in 2000. His Yankees defeated the cross-town rival Mets to win his fourth World Series title. Torre is now a member of the National Baseball Hall of Fame and has served as MLB's chief baseball officer since 2011. Are they still drinking milk? Who knows.